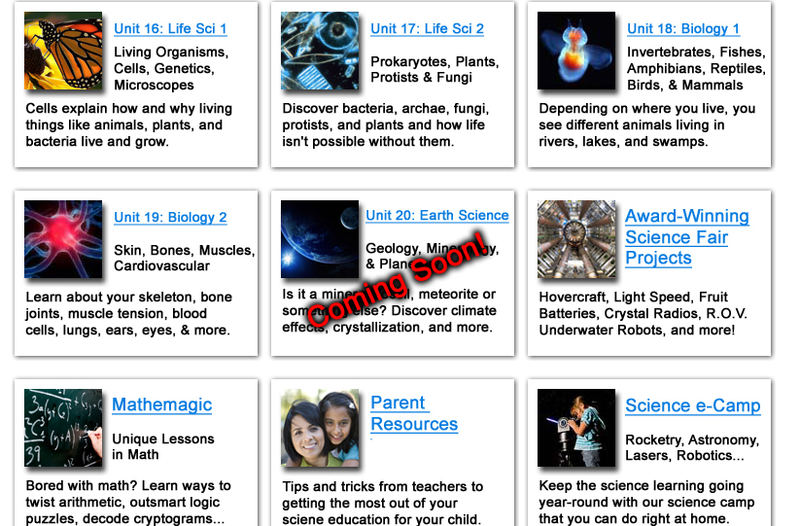 As a homeschool mom, I sure do appreciate a good science program. You know, one that has a ton of hands-on experiments with explanations for both younger and older students alike. Well, we found one in Supercharged Science. Started by Aurora Lipper, a mechanical engineer who worked for NASA and is herself a stay-at-home mom to four kids, Supercharged Science is an absolute joy to explore. Through my job in advertising sales, I recently had the pleasure of speaking to the head scientist from the Discovery Channel show Mythbusters. He told me something so interesting—he told me that he did NOT recommend teaching formal science classes to children until they reach high school. He said that all good scientists he ever knew or worked with had no formal training until high school and college level courses. He said they DID learn the scientific method, however, but in an organic way, with experiments and observations and note taking. Why do I bring this up? 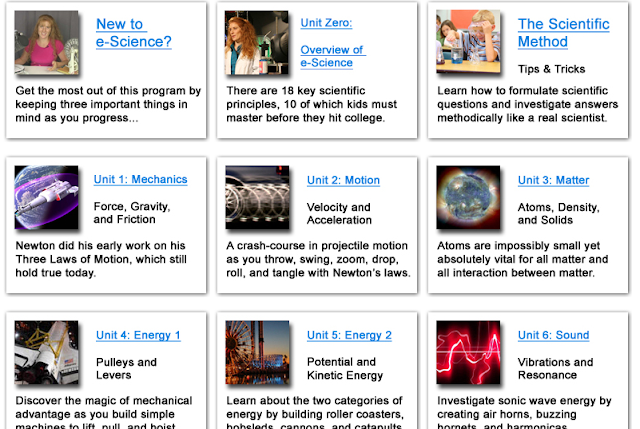 Because that is exactly the model into which the eScience Online Learning Program from Supercharged Science falls. 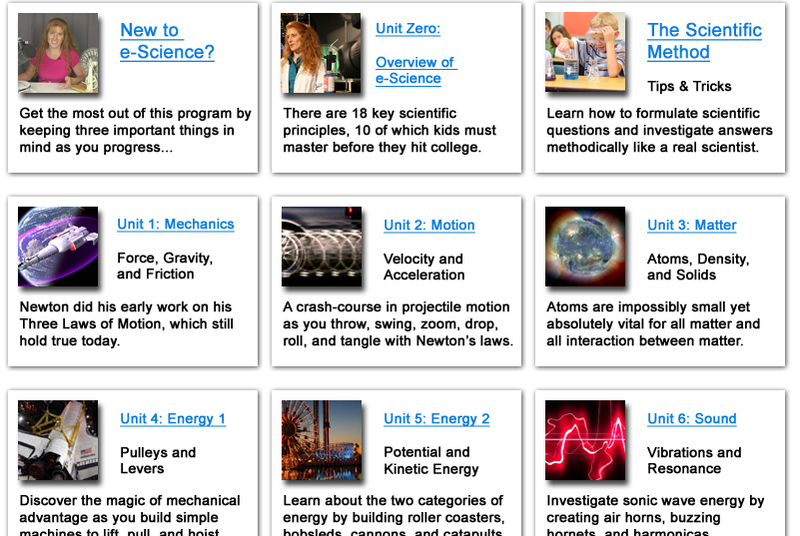 Supercharged Science's eScience Online Learning Program is set up into units (see below). Your full subscription to Supercharged Science allows you immediate access to several units and each month you will get access to 1 - 2 new units (60 – 80 experiments). We were chosen to review the K - 12 units, but there are two options (K - 8 and K -12) available for purchase. Hands-on activities and experiments, with videos that guide your kids through them. Recordings of everything so your kids can do the program on whatever schedule AND at whatever pace suits your student and your homeschool! This is a gorgeous program, and I know all Christian homeschool moms will appreciate that it is evolution-neutral, so you don’t have to worry about that. 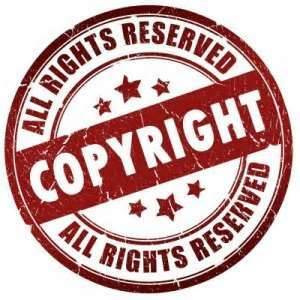 There is even a very helpful Homeschooling Section, complete with FAQs and a handy "conversion chart" for current users of other curriculum, like A Beka, Apologia, Christian Kids Explore and more. 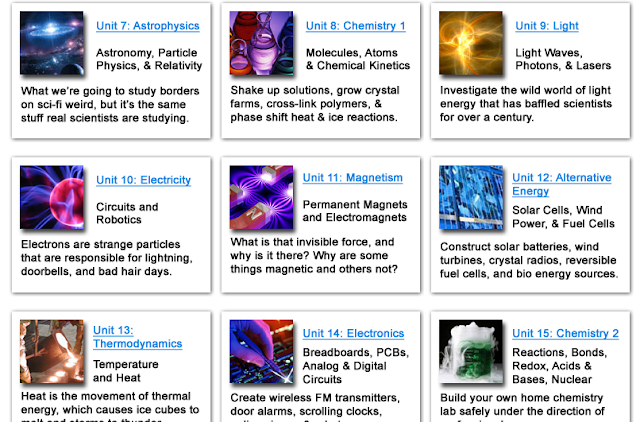 This chart helps to align the lessons and experiments from Supercharged Science with the topics covered in each of these existing curricula. We used this as our stand alone science program four days a week. We were given access to all 20 different units as seen above, and we decided to skip around and have fun exploring each unit. At the heart of the program are all the wonderful experiments, so let me share some pictures of the fun my favorite fourth grader and I have had so far. Fun Stuff! I encourage you to check out the FREE lessons from Supercharged Science by clicking here, and if you like what you see and experience, sign up for complete access and watch your young scientist bloom and grow! Click here to order E-Science Program from Supercharged Science today! Not ready to make the purchase yet? Click the banner below to read what other homeschool families had to say about the program! These look so fun. We are off to try some!